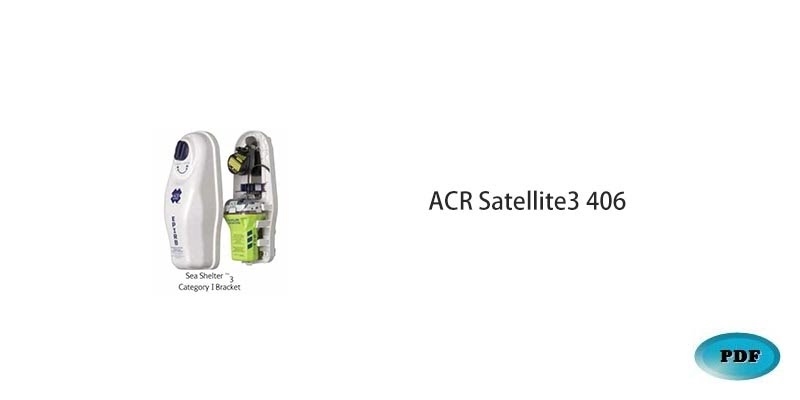 The ACR 406 MHz EPIRB is the world's smallest model and meets the requirements of Cospas-Sarsat, USCG, FCC, IC, MED, GMDSS, RTCM, and IMO standards. The machine is automatically started when the stand is dropped, in water, or manually, through the LEOSAR. Satellites transmit precise locations.